Icons are archetypes of an idea. But what is the archetype of an experience? 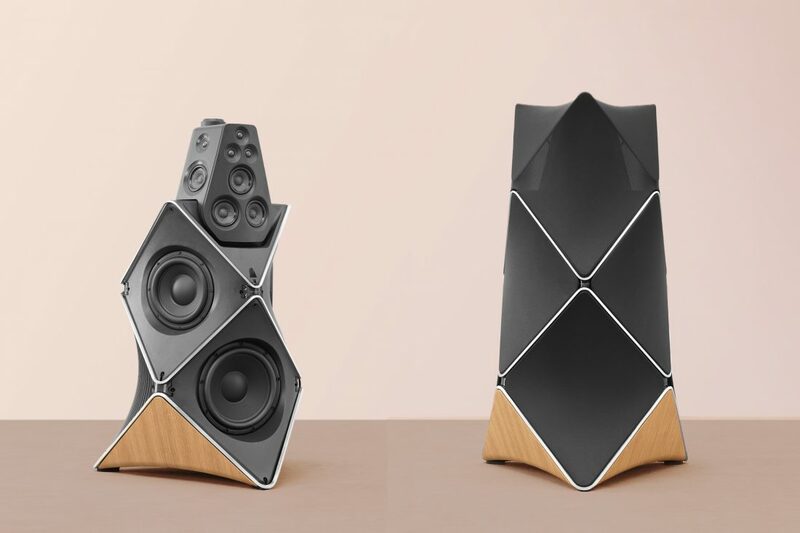 BANG & OLUFSEN HAS A HUGE PORTFOLIO OF HOME ENTERTAINMENT ICONS, WITH SPEAKER SYSTEMS SITTING AT THE HEART OF IT. ONCE IN A WHILE THEY WANT TO CREATE SOMETHING WHICH STANDS OUT FROM THE REST. FOR THIS THEY CAME TO US, WITH THE IDEA OF AN UNPRECEDENTED LISTENING EXPERIENCE: MOVING SOUND. 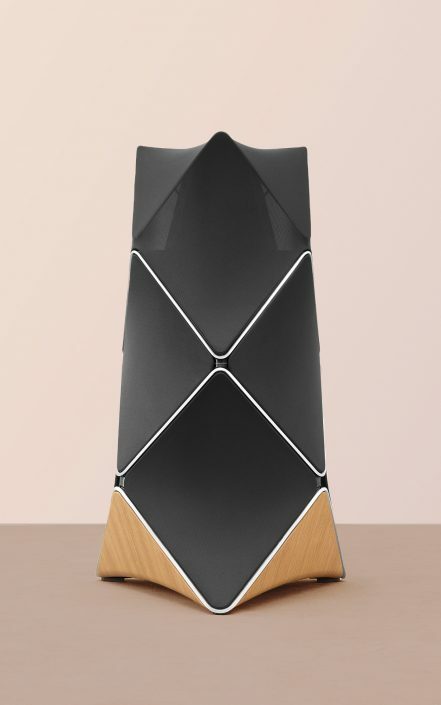 …exactly like the BeoLab 90. 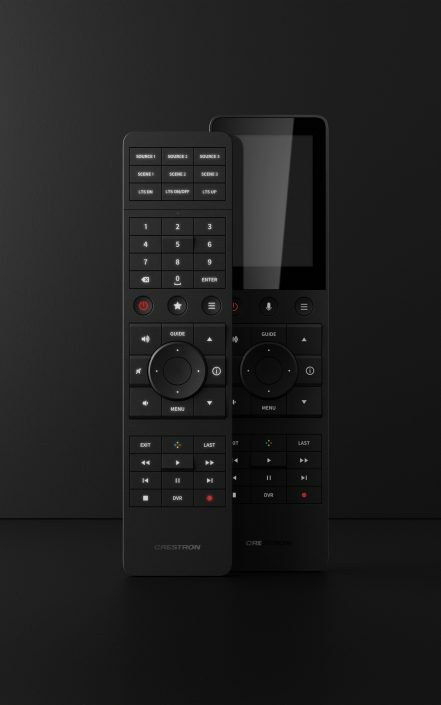 It changes the experience of sound with every fingertip on the control app and from every point of hearing. 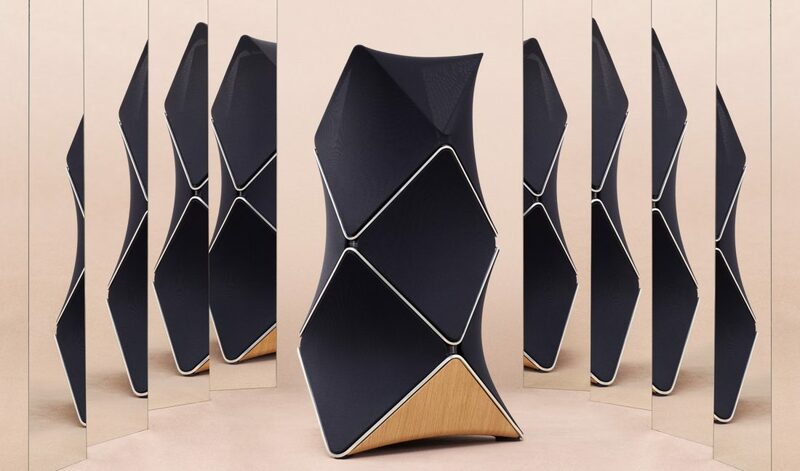 We needed to reflect the personality of the BeoLab 90 with an ever-changing visual experience. Fabrics not only create an interior feeling but also provide changing light reflections. We decided to use them not only as cover for drivers, but as the dominant material in order to create a completely new shape without harming the sound experience. To do this, we needed a frame to keep the fabric in shape. We remembered the 4-point-roof construction first used by German architect Frei Otto. It is a principle used to create a textile surface with maximum tension and minimum structure. With this we were able to create textile sails, surfaces on which light would literally dance, reacting to the sound moving the fabric. 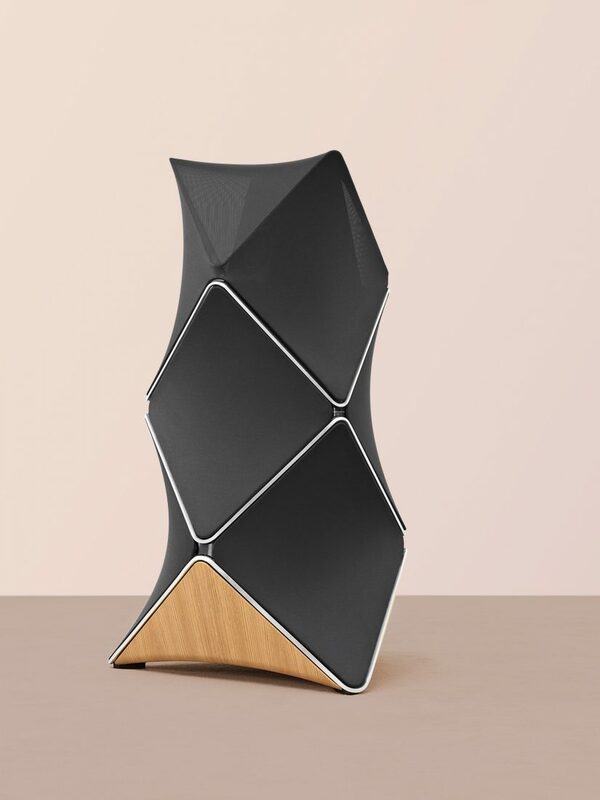 As Bang & Olufsen says, the BeoLab 90 is the culmination of their wildest dreams. It represents the future of sound. 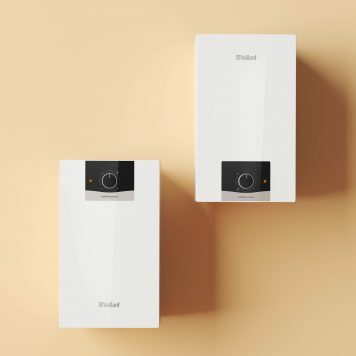 It is the one new icon, celebrating 90 years of the company. And it is a statement for those who want to have the best of both – sound and sight, based on human-centered design. Besides being awarded „Best of Innovation“ at the Consumer Electronics Show 2016 in Las Vegas, there is a headline in the German newspaper F.A.Z., that we think completely nailed it: „The dream of space“ („Der Traum vom Raum“, F.A.Z. 13.10.2015). A very touchable dream. More about our cooperation with Bang & Olufsen. 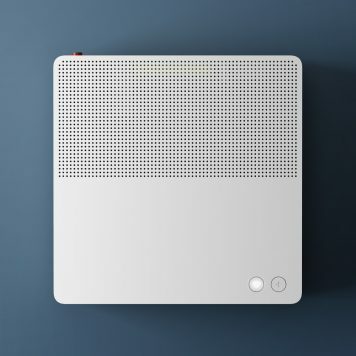 Listen to André talking about the ideas and concept of the BeoLab 90. 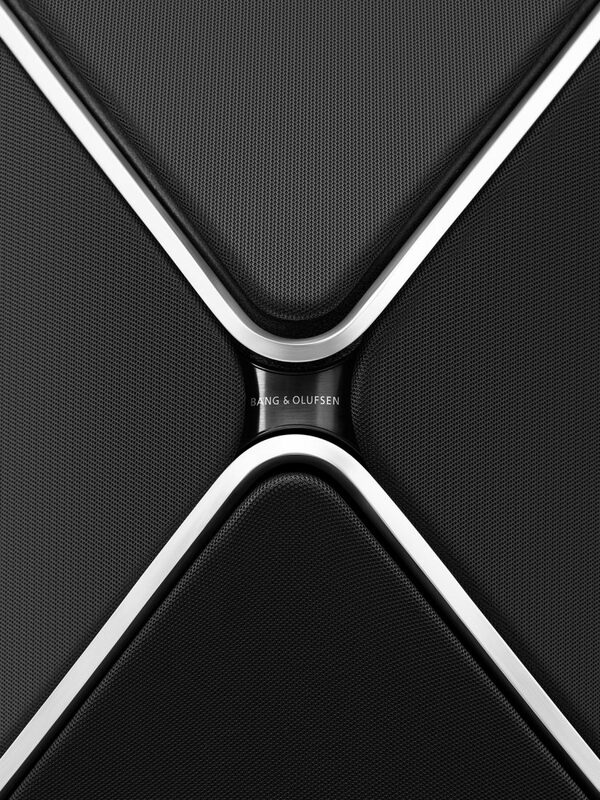 Have a look at the introduction video of the BeoLab 90.